近期病菌愈來愈多,我家中亦有小童, 有沒有一些氣味較溫和,而且有效殺菌的香薰油可以使用呢? Bacteria increase recently, and I have children at home. Any mild essential oils suitable for killing bacteria? Bacteria increase recently, and I have children at home. Any mild essential oils suitable for killing bacteria? You can mix Lavendin, Ravensara and Tee Tree together. Tea Tree: mild smell and strong enough to kill bacteria. Lavendin: kill bacteria and increase your immune system. Ravensara: Influenza virus infection, it is very good to use when the cold just began to appear. 有咩方法可以減少屋企細菌增生? How can I reduce bacteria at home? How can I reduce bacteria at home? If you want to reduce bacteria at home, you can add 2-3 drops of May Chang into your cleaning products. 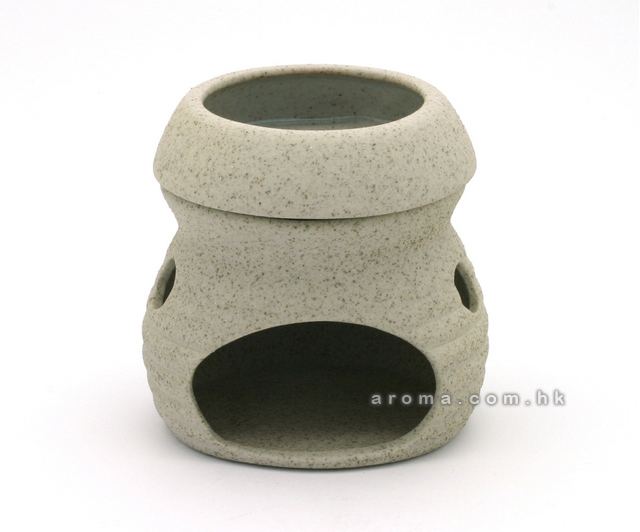 May Chang is a refreshing essential oils which can kill bacteria and repel insects as well. It is also good for respiratory system. You may say it is a bacteria resistence. 日日返工, 食無定時, 搞到腸胃唔舒服, 點算好? My stomach getting bad with unstable eating time at work, what can I do? My stomach getting bad with unstable eating time at work, what can I do? Many people are facing this problem. You may use a little bit Clove and Mandarin mix together with base oil to massage your stomach. This can relieve stress in stomach and improve your digestive system. 最近我身邊很多人感冒,用甚麼香薰油可預防呢?Which essential oils can prevent flu? Which essential oils can prevent flu? You may use Fennel Sweet (2 drops), Eucalyptus (1 drop), Peppermint (2 drops) in burner to prevent flu and kill the bacteria. I see some essential oils that can reduce halitosis such as Nutmeg, and Clove can reduce toothache, Myrrh heals Canker Sore, can I put them directly in mouth? Essential oils cannot be used directly. You can add the above essential oils into water for washing your mouth, do it twice or 3 times a daily to improve the problems. 在這寒冷的天氣, 用甚麼香薰油可令人溫暖? During cold winter, can essential oil make me warm? Ginger and Peppermint can make you warm. However different people have different preference of smell. You may add your favorite essential oils. 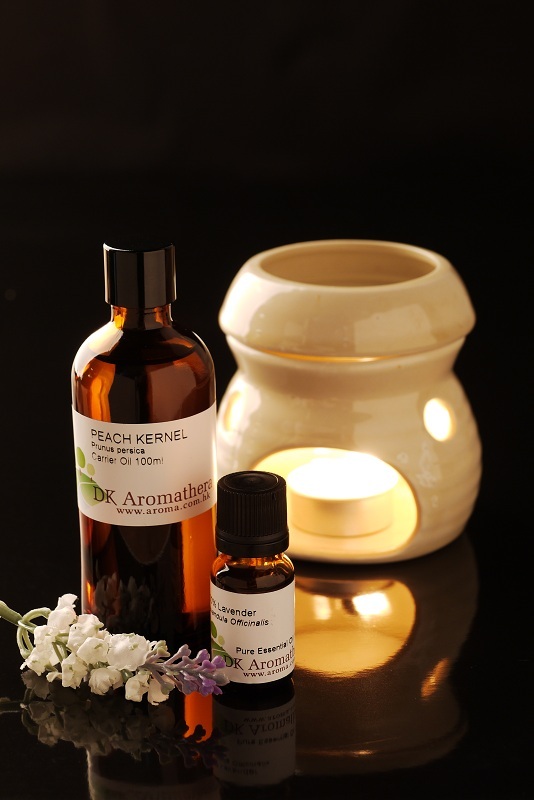 Ginger (1 drop), Geranium (2drops), Mandarin (3 drops) Sweet Almond Oil 15ml, massage can make you feel warmer.